The Edinburgh University created a Renewable Energy and Low Carbon Options (RELCO) Group to explore the technical and business cases for different pathways to achieve their organisational goal – Zero Carbon by 2040. 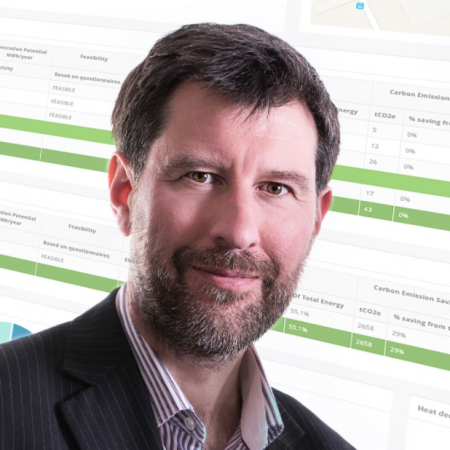 As part of this renewable energy review process, the OnGen Expert was successfully used to screen dozens of sites across the 300+ buildings and land in and around south Edinburgh for their renewable energy potential and the financial case for installation. The OnGen platform was a key tool in determining viable renewable energy strategies on buildings across the University’s complex estate and provided particular reassurance to the estates’ team. The session explains how energy cost savings of £3.8m over 20 years and annual carbon savings as 600 tCO2e/year have been forecasted on 18 sites.